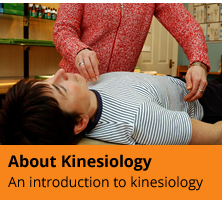 This 10 day course gives a thorough general introduction to kinesiology with emphasis on the technique of careful, objective and respectful muscle monitoring of 42 muscles. Students learn to give a full body balance by assessing and correcting 14 circuits, using techniques drawn from "Touch for Health", plus a few finger modes and other techniques in each of the electromagnetic, emotional, nutritional and structural areas. 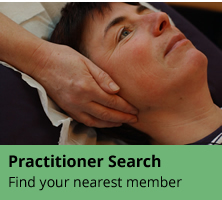 The Touch for Health manual and the Holistic Foundation manual are both supplied and no prior experience is necessary to benefit from these hands-on classes, which are informal, relaxed, and combine a generous mix of demonstration, practise, theory and background. This foundation course is a pre-requisite for the Advanced Holistic Course.